Monday-Saturday 9 - 5 p.m.
Monday– Saturday 9 - 7 p.m.
We service all cities in San Diego County. 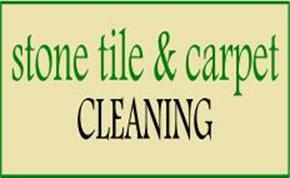 Stone Tile & Carpet Cleaning specializes in floor care cleaning . We offer a wide range of services for residential and commercial clients. We use the finest products to ensure the best quality steam cleaning and offer several solutions to help save your floor from replacement. Our truck mount system is the best in the business but our prices are still very reasonable. We guarantee all of our work and we are not happy until you are happy! We have always prided ourselves with quality service and a fresh approach.